Laser Craft has the ability to handle your cutting needs. 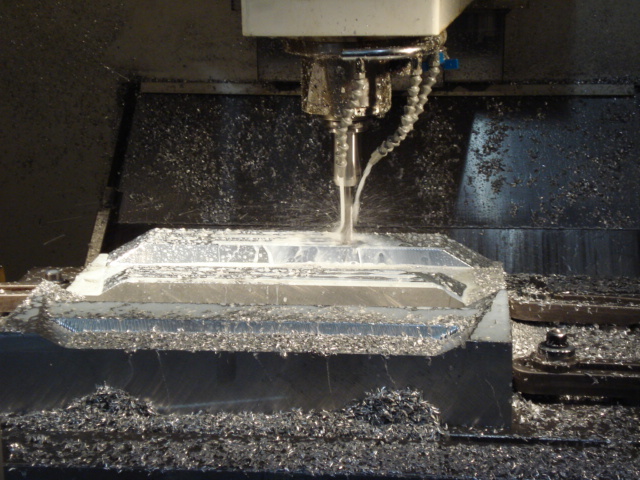 We can cut dies from steel, aluminum, and Kirksite material. 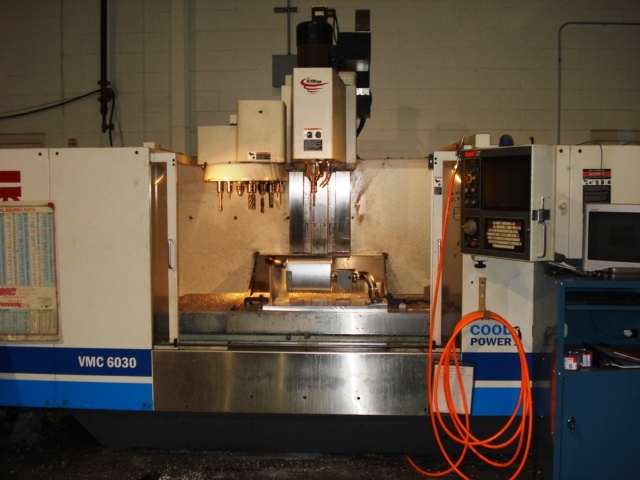 Our Laser department is made up of three CNC laser machines...two 5-axis, and one 3-axis cutting machine.